Healthcare Collection Services — Healthcare collection agency for hospitals and healthcare providers. CAF prides itself on providing a wide range of collection agency services for healthcare providers that wish to meet the demands of a increasingly complex and value-based healthcare environment. Due to the costs and risks involved, litigation is often a last resort. Nonetheless, it is sometimes the most (or only) effective tool against payers who consistently refuse to live up to their obligations. CAF, in partnership with its attorneys, has collected millions of dollars on behalf of its clients through a thoughtful, analytical process of negotiation, arbitration and litigation. 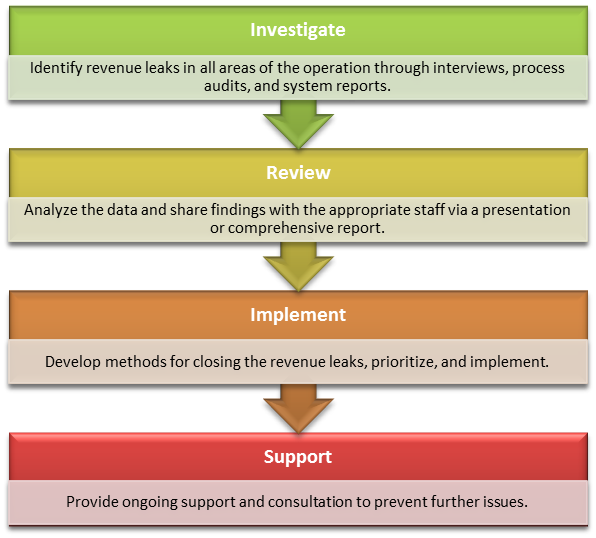 Revenue cycle consulting to healthcare providers. 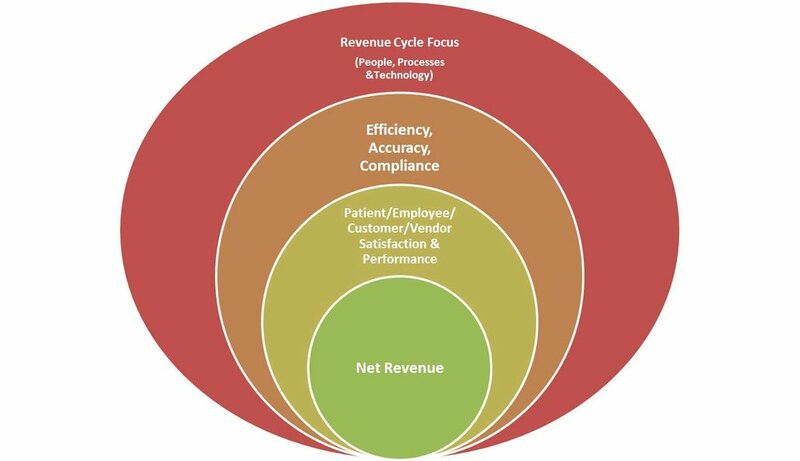 Revenue Cycle Management (RCM) for healthcare. Revenue cycle impact on hospital net revenue.